Former Munster Rugby chief executive Garrett Fitzgerald will today be honoured at the Irish Sports Industry Awards for his outstanding contribution to sport over the course of his career. 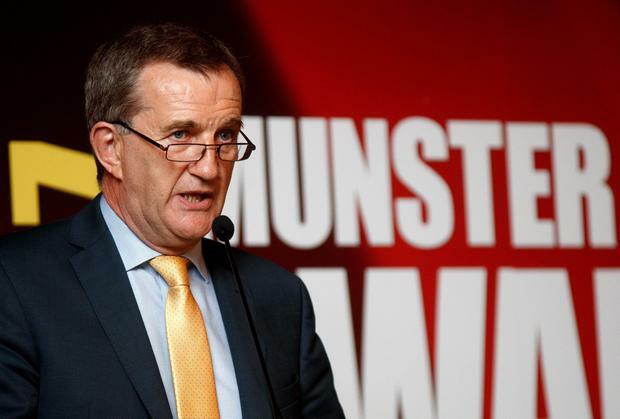 Mr Fitzgerald, who was appointed CEO of Munster Rugby in 1999, was the longest serving provincial chief executive in Irish rugby until he stepped down last year. 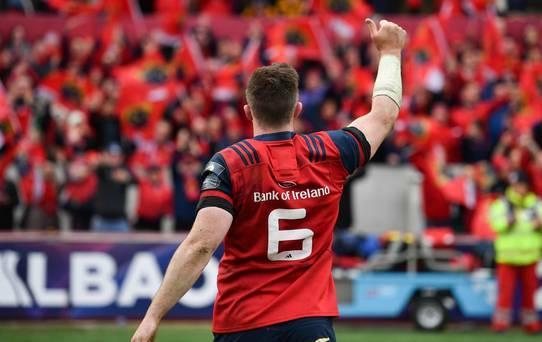 Mr Fitzgerald also played a central role in developing Munster Rugby’s high-performance centre at University of Limerick.